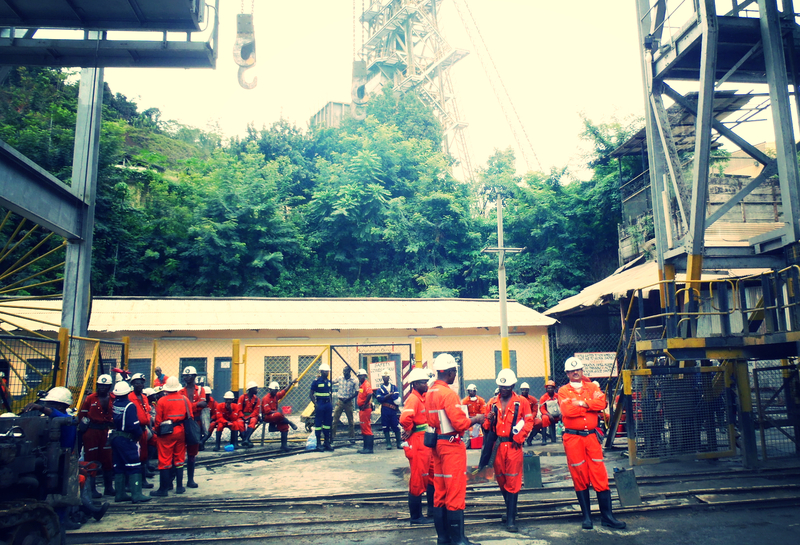 Mining is a exceptionally human resource intensive industry, formally employing approximately 26.5 million people worldwide1 with an additional 100 million people employed in the artisinal and small scale mining sector2 . Junior mining company’s typically employ between 20 – 50 permanent staff whereas some of the major mining companies such as Rio Tinto employs up to 55,000 workers worldwide. From this it is clear that there are different Human Resourcing needs for every company but however the organisation is structured, employment is a fundemental part of the organisation. Considering it is also a significant area of cost to the business with 35% to 40% of total fixed operating costs attributable to employment alone, we understand that this is a key area where improvements can be made and aim to provide tailored solutions to fit requirements. Meyer Hosking & Associates offers its clients a bespoke Human Resources management service. We have developed our expertise in Human Resources by not only recruiting top talent into organisations but also through change management and assisting our clients with managing the Human Resources needs as the company grows. This service is provided through the strong partnerships that we maintain with our clients, enabling us to deliver solutions in areas such as manpower planning, talent management, policy and procedure design and implementation, employment contract formulation and bulk recruitment and training.